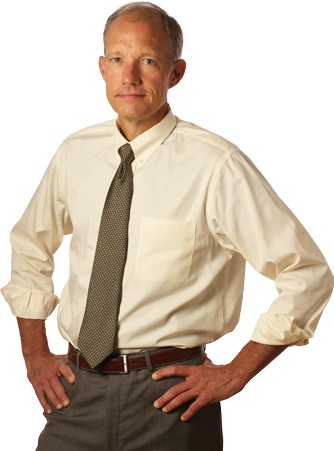 Bill Sherry handles all types of personal injury cases in all Minnesota courts. Attorney offices in Dakota County, Minneapolis, MN. People who get injured in an accident often experience turmoil in their lives. While recovering from their injuries, they may also face problems with things like payment of medical bills, lost wages, rehabilitation and significant life changes. People who have been injured by the fault or actions of others may need to bring a claim against the insurance company for the at-fault party. As a personal injury lawyer in Minneapolis, Minnesota (Dakota County, Apple Valley), Bill Sherry handles all types of personal injury claims, including auto accidents, wrongful death claims and dog bite injuries. Bill Sherry helps clients present their claims to recover what they are rightfully entitled to receive so they can get back what they have lost and protect their future. Personal injury attorney Bill Sherry will help determine all of the available insurance coverage and other sources of recovery, and work with you to fully present your claims. Learn more about Bill Sherry’s approach to personal injury cases. As an experienced Minnesota personal injury attorney, Bill Sherry understands that the need for legal advice doesn’t always show up during normal office hours. If you need to talk with a lawyer, call Bill Sherry now at 952-423-8423 for a free consultation. Call right now. I might be in court or with another client when you call, so if I’m not available I try to make sure that my voicemail greeting explains my schedule for each day so you know when I will be available. If you miss me, please leave a message and I will return your call promptly. I understand that people normally don’t want a call back from the lawyer tomorrow, they want it today. If you are calling about something that can’t wait for a call back, I make every effort to answer urgent calls personally 24/7. The initial consultation is free. It doesn’t cost anything to call and talk about what you need. Most personal injury matters are handled on a contingent fee, which means that the attorney’s fee will be a percentage of the recovery, so I will get paid only if I am able to get a recovery for you. If there is no recovery, then there is no fee.